- ‘you’ and ‘your’ means you, the person engaging with us, registering for our events or services or visiting our site. - Other entities in the Clarion Group. Where the relevant Clarion Group entity is outside the EEA, we would only transfer data where an appropriate safeguard such as EU model clauses or Privacy Shield certification exists between the entities. - Any other Clarion Group entity or selected third party that you consent to our sharing your information with for marketing purposes (such consent will be sought prior to our sharing of this data). - Any other third parties where necessary to enable us to enforce our legal rights, or to protect the rights, property or safety of our employees or where such disclosure may be permitted or required by law. If you do not wish for cookies to be installed on your device, you can change the settings on your browser or device to reject cookies. For more information about how to reject cookies using your internet browser settings please consult the “Help” section of your internet browser (or alternatively visit www.aboutcookies.org). Please note that, if you do set your Internet browser to reject cookies, you may not be able to access all of the functions of our websites. - Request a copy of the personal data that we keep about you, by making a request in writing to the Data Protection Officer. Our Data Protection Officers details are provided on Page 1 of this policy. You can ask us to provide the data in a commonly used, machine readable format, and where we are able to; transmit this data to another organisation. - Contact the Data Protection Officer if you are concerned that any of the information we hold on you is incorrect, to have that data corrected. - Contact the Data Protection Officer to ask us to stop processing your data, or withdraw consent where we are relying on consent as the legal basis for any processing of your data. - Contact the Data Protection Officer to request that we delete your personal data. - To lodge a complaint with the data protection authorities if you believe we have not complied with any applicable data protection law. In the UK, the relevant authority is the Information Commissioners Office, you can find their details at www.ico.org.uk.  Expo Platform provide and host this website for Clarion Events Ltd (Retail Division). Expo Platform is registered with the UK Data Commissioner as Data Controllers and hold all the data within the UK.